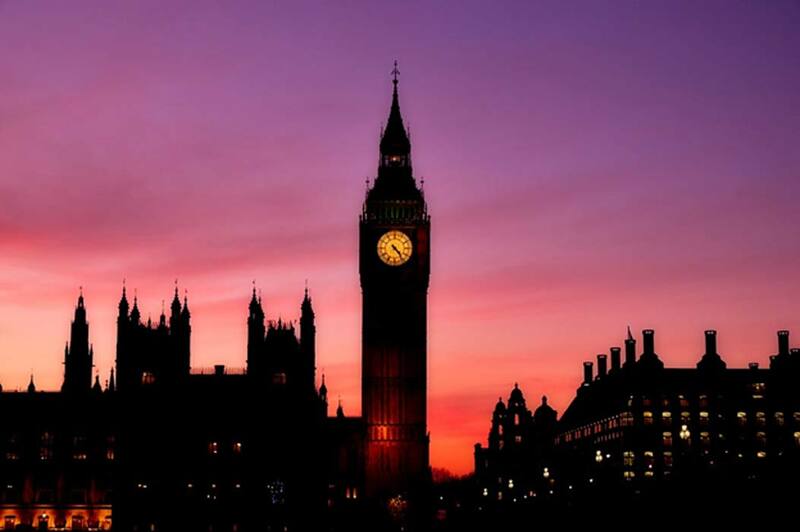 Big Ben to be Silenced – But the Iconic Bell Will Chime Again! The Victorian-era treasure known as Big Ben will be taking a four-year break from its hourly song starting at noon on Monday August 21. The bells making up the clock at the most photographed building in Britain will be silenced for scheduled conservation work which will include dismantling the mechanisms piece by piece for cleaning and repair. The official name for the iconic tower is actually currently the Elizabeth Tower (for Queen Elizabeth II); Big Ben is just the largest of the five bells inside it. Nonetheless, the famous site is often referred to as Big Ben. The Great Bell (Big Ben) weighs a massive 13.7 tons and strikes on the hour to the note of E natural. It has been performing this task practically non-stop (apart from some short spells for maintenance) for 157 years. There is a lot of history that has happened at the historical site over the years. The Palace of Westminster (which houses the Elizabeth Tower and Big Ben), has been a location of royal and governmental power, ambition, intrigue, protest, and terror since about the 11th century. Cnut, a Danish king who also ruled England from 1016-1035, may have been the first ruler to build a palace there. 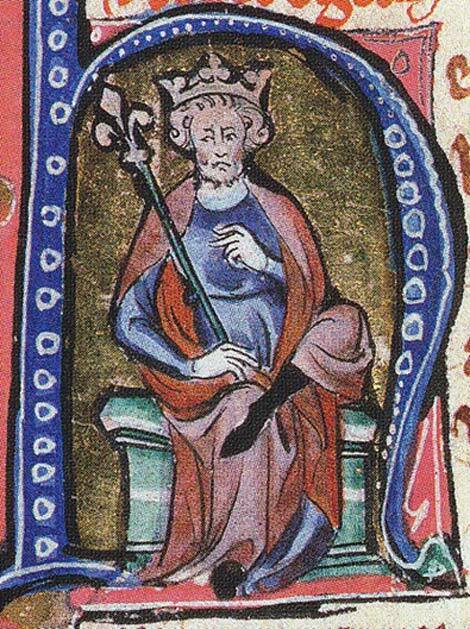 King Henry III (1207-1272) transformed the palace in the 13th century into a site of grandeur for the government and royalty. According to Living Heritage “From as early as 1259, the state openings of parliamentary occasions were held in the King's private apartment at Westminster, the Painted Chamber.” By 1512 the palace was Parliament’s permanent home. In 1605, Westminster was the backdrop for the infamous gunpowder plot - Guy Fawkes tried to blow up the old Houses of Lords and was executed in Old Palace Yard. Most of the medieval palace was eventually destroyed by fire in 1834; only Westminster Hall, the Jewel Tower, the Chapel of St Mary's Undercroft, and the Cloisters and Chapter House of St Stephen's Chapel survived. The first attempts at chiming ‘Big Ben’ resulted in fractures on the bell and some reworking, but the grand bell started keeping time in 1859. Letts should rest somewhat easier knowing that traditional methods and materials will be used as much as possible. However, some new amenities such as an elevator, washroom, and a kitchen will be added. A collection of 28 energy efficient LED lightbulbs that can change color will also be added to each clock face so the tower can be tinted for special events. This also means that the clock faces will be temporarily covered during some phases of the works. Timeless Mystery: How did a Swiss Ring Watch End up in a Sealed Ming Dynasty Tomb? Although Big Ben won’t be chiming on the hour, it is still planned to sound on Remembrance Day and on New Year’s Eve. The clock will be powered by an electric motor during the conservation work, so it will continue to run. The BBC reports that BBC Radio 4, which has been broadcasting the chimes live, will be using a recording of the sounds while the bells are silent. Locals have been asked to come out and mark the event of Big Ben’s final bongs until 2021 at noon on August 21.